This position is designed to identify the very best candidates and develop them into Suisun City Police Officers. We are looking for community-minded men and women with the highest levels of integrity and professionalism to serve the residents of Suisun City. We are one of the most diverse communities in the nation, and want our Police Department to reflect the community it serves. We want officers who demonstrate the ability and willingness to live up to the Department’s Core Values, demonstrate integrity in all they say and do, demonstrate a strong commitment to public service, and, above all, must continually display only the highest level of respect and professionalism. 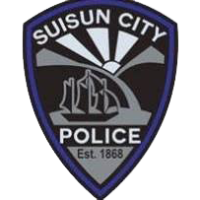 The Suisun City Police Department is a fast-paced environment that provides exposure to a large variety of calls for service and exposure to all aspects of law enforcement in a tight-knit, diverse community that is proud of its public safety personnel. 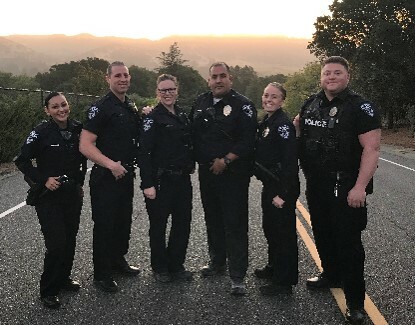 Upon graduation from police academy, entry-level Police Officers enter a full-time field training program, and receive an excellent benefits package, including City-paid health care, CalPERS pension, pay differentials for night-shift work and in recognition of POST Certificates. For complete information about this position, including instructions on how to apply online, please go to the Human Resources page. This is an ongoing, continuing recruitment. Oral Board interviews are usually scheduled during regular business hours once per month.